Are you sure you want to remove A memoir of the Rev. 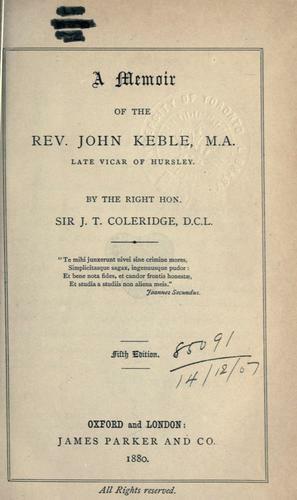 John Keble from your list? A memoir of the Rev. 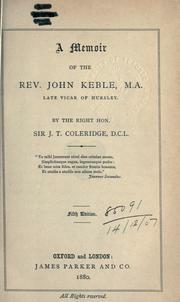 John Keble.